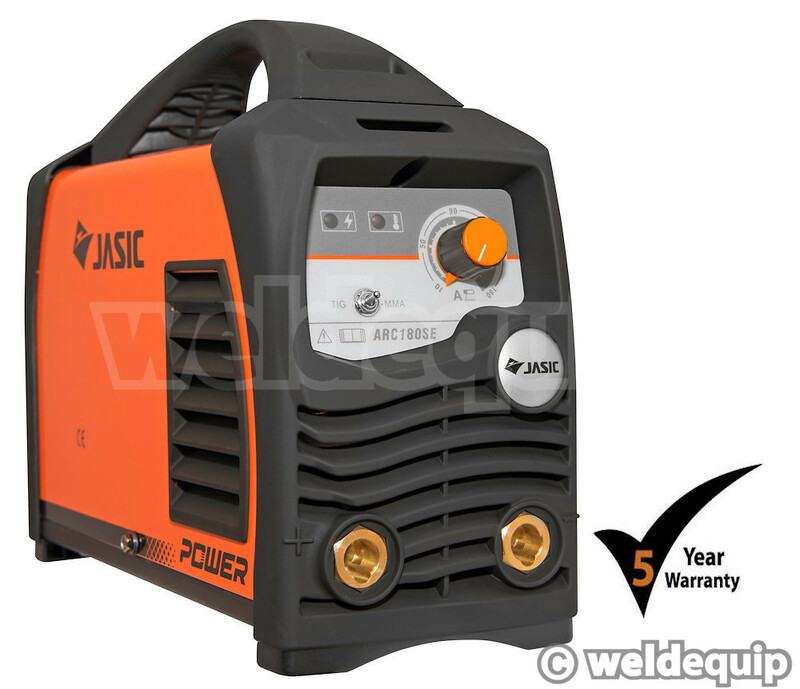 A powerful 180 Amp ARC Inverter that runs from 230v single phase supplies. 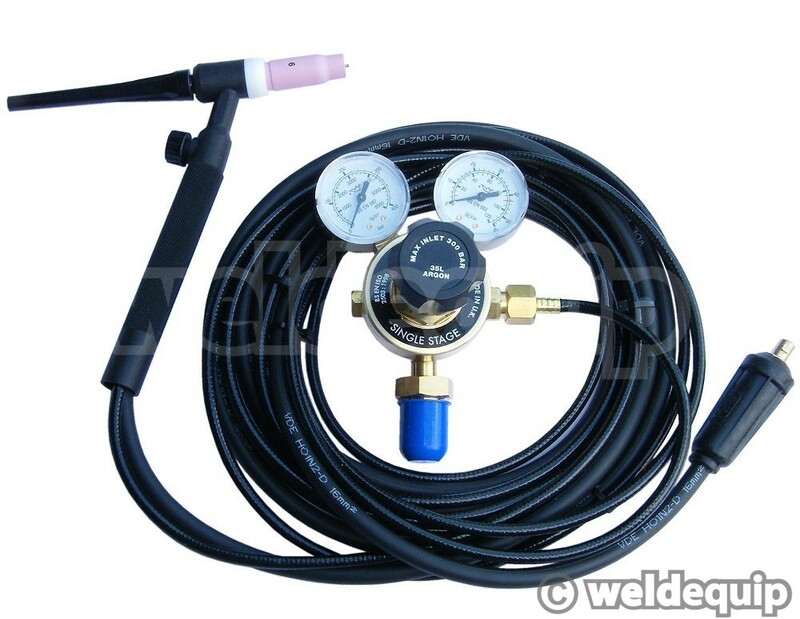 Ready to weld with leads and supplied in a tough Site Case so ideal for loading in the back of the van for mobile repairs etc. 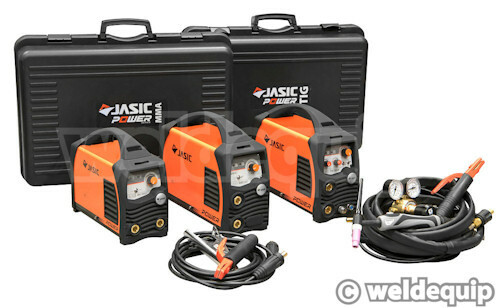 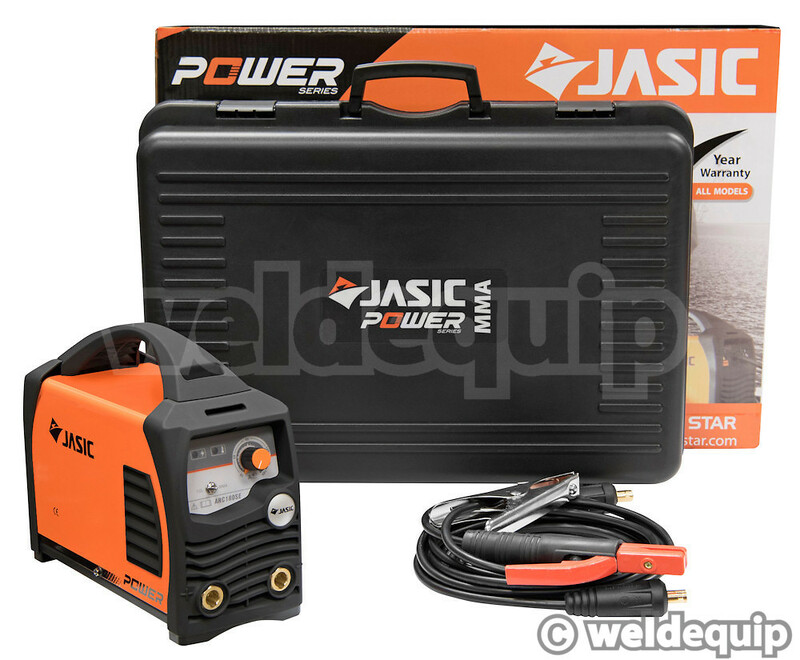 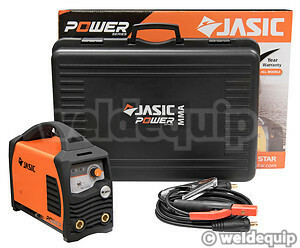 It can be used for Lift-Start TIG with the addition of the optional TIG Kit & Argon gas supply. Hot-Start, Anti-Stick and self adaptive Arc-Force for reliable, stable arc even with long extension leads.